The Fulfilling Lives Programme is seeking to help people with complex needs to better manage their lives, by ensuring that services are more tailored and better connected to each other. Changing Lives is the lead core partner for the Fulfilling Lives Newcastle Gateshead. Changing Lives run specialist services across the country, designed to help people change their lives for the better. 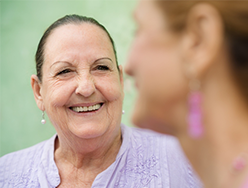 They provide compassionate professional services for over 17,500 vulnerable people and their families, every year. They work with people experiencing hardships that many would struggle to imagine: homelessness, sexual exploitation, life-threatening addictions, mental and physical health problems, long-term unemployment and poverty, and more. Changing Lives are experts in working with people experiencing the most complex of problems, providing holistic support to help them rebuild their lives, however long that might take. They work across four – often interconnected – areas to address the most common causes of social exclusion and long-term deprivation: drug and alcohol services; employment services; housing and homelessness services; and women and children’s services. Changing Lives’ focus is on the individuals we support: their potential, their strengths and the opportunities the charity can give them to change their lives for the better. Changing Lives help people to leave behind the entrenched problems that have held them back and get them back on their feet, living independently, safely and successfully in their community. 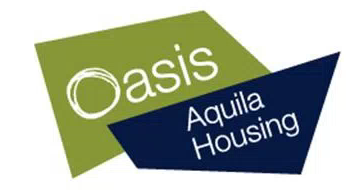 Oasis Aquila Housing (OAH) is a national Christian charity with its roots in Gateshead, where they were founded in 1984. Over the years they have expanded and now deliver services in Gateshead, Sunderland, Peckham and Croydon. OAH’s main business is providing housing and support, preventing and providing relief for homelessness, but as they put a roof over people’s heads they support them to overcome the barriers they face in life. OAH are actually seeking to do something much more fundamental, to provide a place where people can belong. A place where they can find community and relationship; a place that is safe and secure and a place where people can build a new future. OAH are an organisation that offers hope to those who are the most excluded and they have the privilege of being part of people’s journeys during some of their toughest times. Their approach focusses on addressing homelessness by providing four cornerstones of support: Crisis Services, Domestic Abuse Victim support, Employability and Supported Housing. 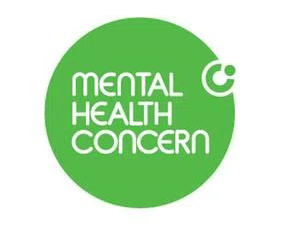 Mental Health Concern (MHC) – part of the Concern Group – helps people with mental health problems live valued lives. The charity is based in the North East of England and has provided a wide range of specialist mental health services since 1986. The group’s primary care social enterprise, Insight Healthcare, provides a range of psychological therapy services and employee well-being programmes across England. MHC services are predominantly commissioned by the NHS and Local Authorities. 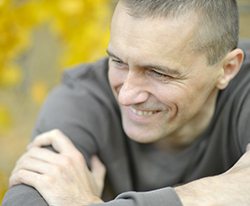 MHC supports many people with a wide range of mental health related needs including; people taking their final steps away from specialist mental health services and striving to get into work, education or training, people recovering from severe mental ill health who require support over long periods of time; and people with severe dementia and complex challenging needs.